Your favorite worship songs as instrumental lullabies. Worship Lullaby features lullaby-renditions of your favorite worship songs & hymns from past and present. 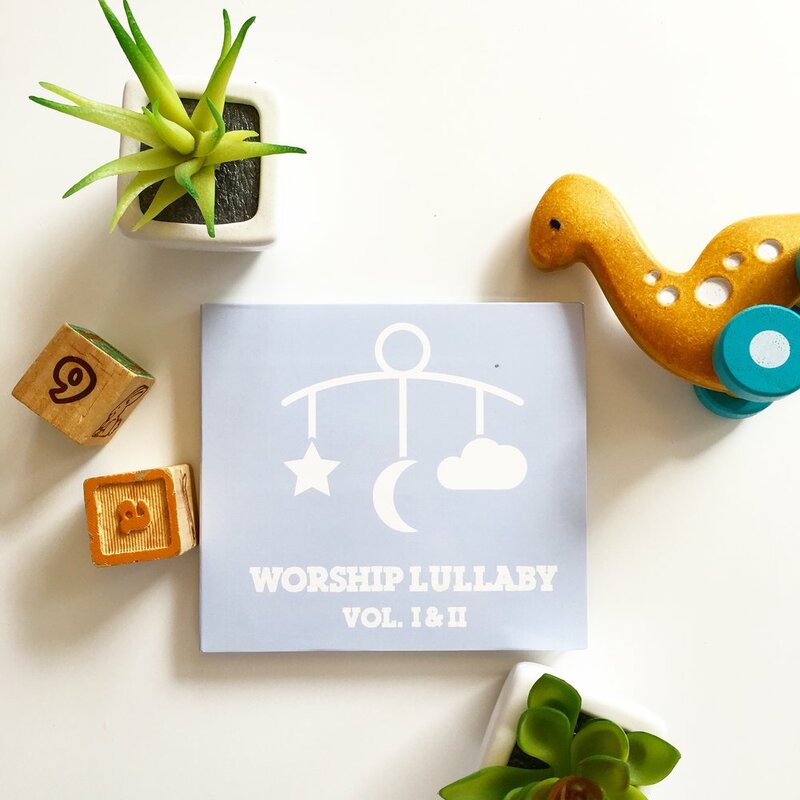 Each Worship Lullaby song uses whimsical instruments to create a light-hearted sound that soothes your child's nursery or playroom. Want to hear more? You can preview several of our songs right here.